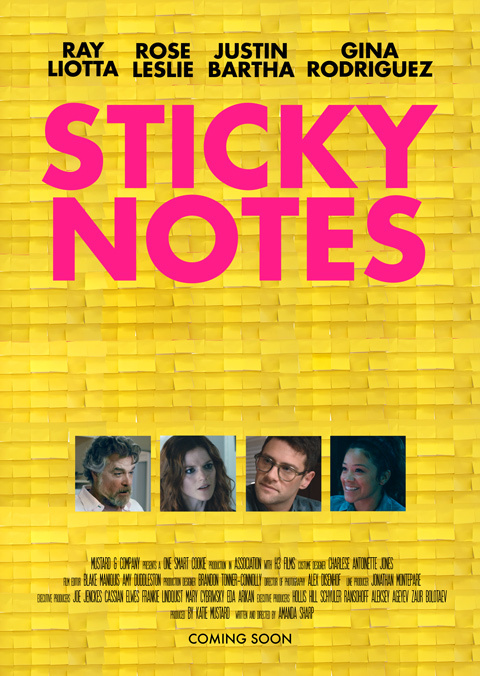 STICKY NOTES explores the story of Athena (Rose Leslie), a struggling dancer trying to make it in LA. Athena’s father Jack (Ray Liotta) interrupts her lonely and detached existence when he asks her to move home to Florida to care for him…big news: he has cancer. Nursing Jack proves more and more challenging for Athena. So much so that when she is called back to LA for the greatest dance opportunity of her twenty-five years, she takes it. What follows is a heart-wrenching journey of growing up told with ample moments of humour and levity, candidly illuminating father/daughter relationships and bonds that despite being broken always find their way back home. 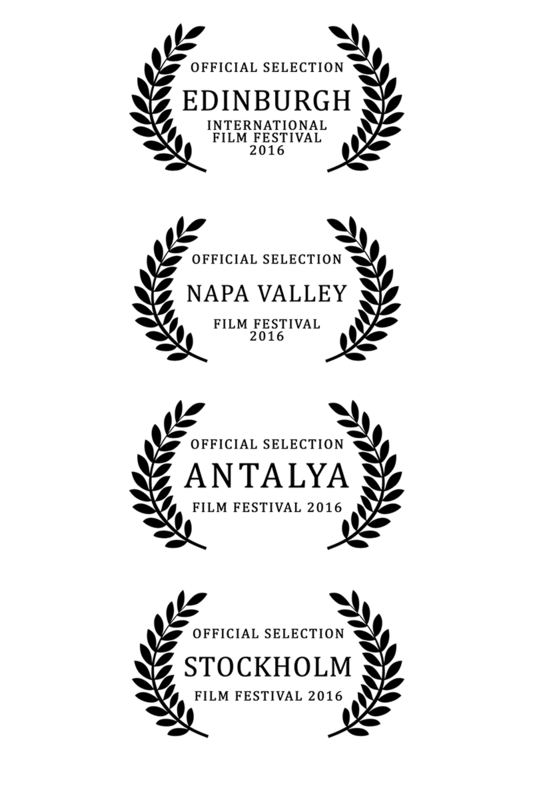 "tender and heartfelt... terrific debut... Sticky Notes marks the arrival of a real and compelling new voice in American indie cinema"